We do not use any cookies that can be used to identify you personally. Frost Guiding Guarantee. A little bit of certainty in an uncertain world! 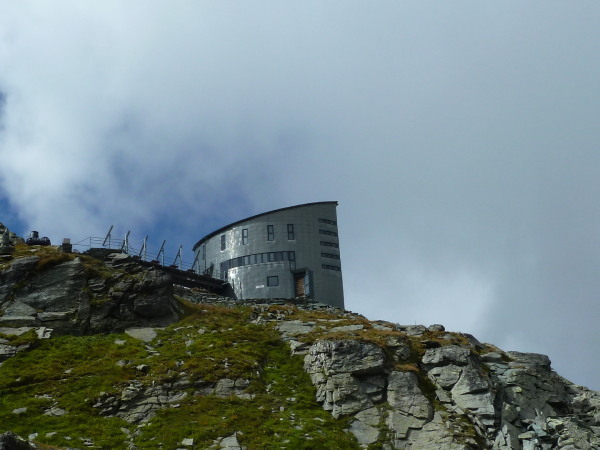 Remote summits of the Val d'Hérens! 2017 Dates and Prices Now Available! 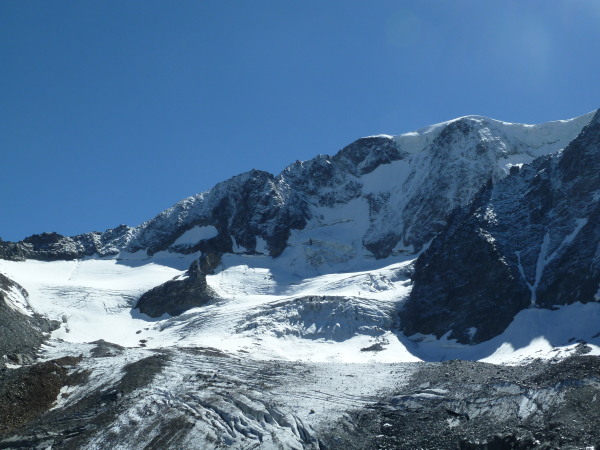 Snow in the Valais - Winter is here! 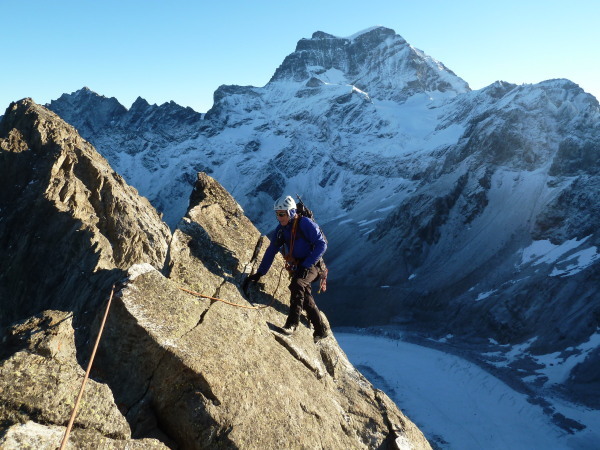 Success Climbing the Matterhorn, Eiger and Taschhorn! Abseiling Thoughts...Is your belay plate worn out? Arolla Ski Touring At its best! 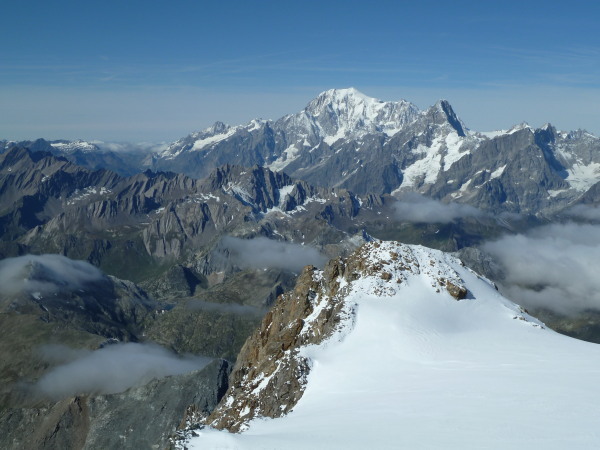 Tarentaise Ski Touring Part 2! Yet More Arolla Ski Touring! 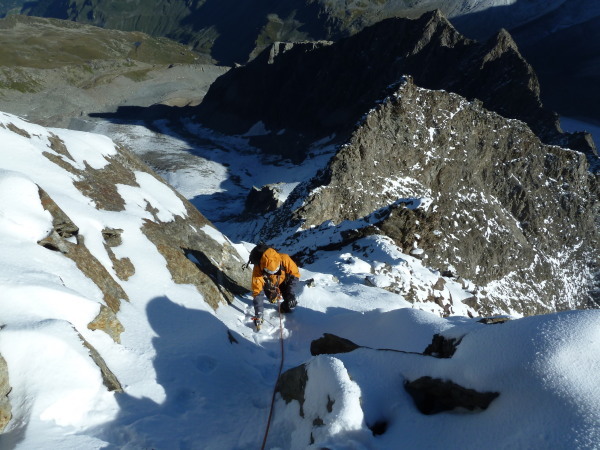 "substantial and sustained weakening of the Swiss franc"
Mont Blanc Success - Again! Dynafit Guide Skis - More! 8th April - best week of the winter? 31st Jan - winter is back! 22nd jan - icicle cracks! 11th January - Steep ice!